If you live in your home long enough, you’ll eventually face the need for roof repair or roof replacement. Chicagoland homeowners are particularly at risk considering the region’s extreme heat during the summers and equally extreme cold during the winder. 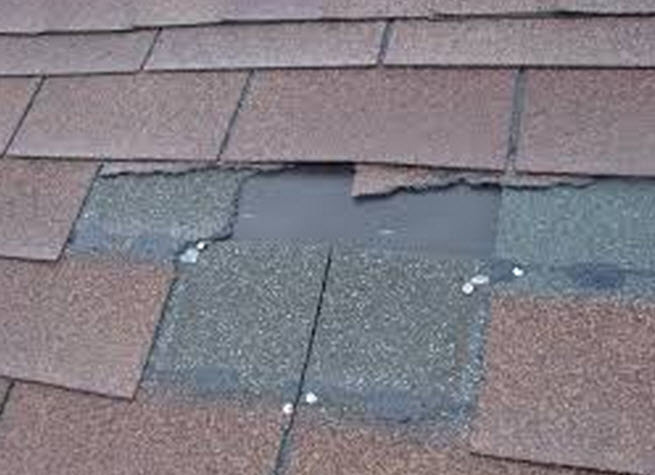 Midwest Roofing Professionals shares the top five factors in roof deterioration. 1. 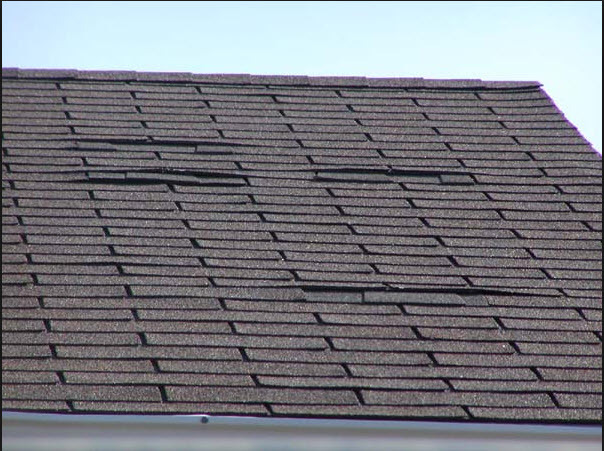 Sun: Heat and UV rays weaken roofing materials, causing them to crack and break over time. 2. 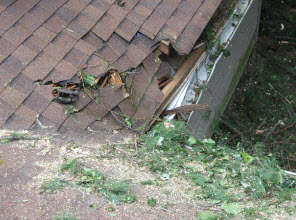 Wind: High winds from storms can pull shingles away from your roof’s underlayment, allowing water and dirt to collect between the layers. 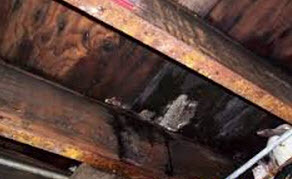 Resulting debris and moisture can wreak havoc on your roof’s structure. 3. Rain: Frequent moisture penetration can cause mildew and wood-rot, soak your roof’s insulation and damage its electrical infrastructure. All of these can damage your roof’s structure. 4. 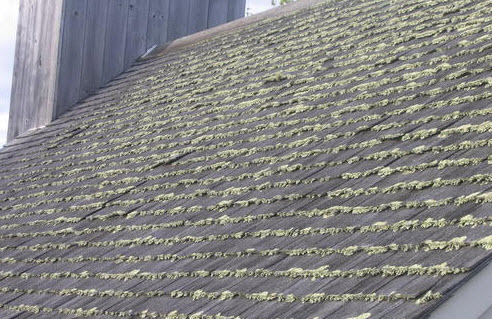 Lichen: Moss and algae love to take up residence on wood shakes and shingles. Over time, they’ll discolor your roof and hold in excess water, weighing down your roof’s structure and causing wood-rot. Meanwhile, fungus will build up in your roof’s gutter systems, blocking proper drainage flow. 5. Trees: A yard full of trees provides shade and can be beautiful. But long, heavy branches can scratch or even puncture your roof. And fallen leaves can fill your gutters and block your downspout systems. The increased weight from this and fungus buildup can cause your gutters to pull away from your roof, placing more strain on your roof’s infrastructure.